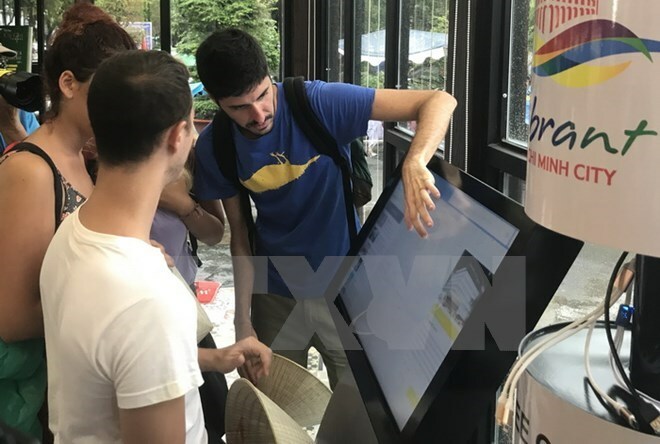 HCM City (VNA) – Two visitor information and support centres began operation at the Bach Dang Wharf and 23/9 Parks in Ho Chi Minh City on August 2. The facilities, each covering 55 square metres, are open between 8 am and 9 pm every day. At the centres, visitors can take direct advice from staff or look for information on guide books and documents in English, Japan, Russia and Chinese. They also have free access to two Internet-connected computers. Le Truong Hien Hoa, Director of the Ho Chi Minh Tourism Promotion Agency, said feedback from tourists on performance of the centres will be collected.